Scratch is a visual coding language and environment, to teach pupils and students to code in a fun, easy way. 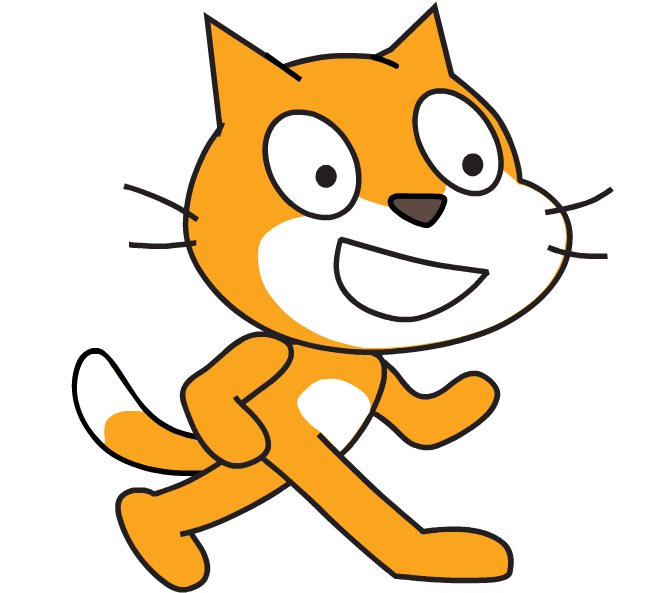 Your students can use Scratch to code their own interactive stories, animations, and games. In the process, they learn to think creatively, reason systematically, and work collaboratively — essential skills for everyone in today’s society. In these activities, the students will take a dive into pedagogical skills and how to become a group animator. These are all skills they will need and apply when they go teach coding activities to their younger peers. 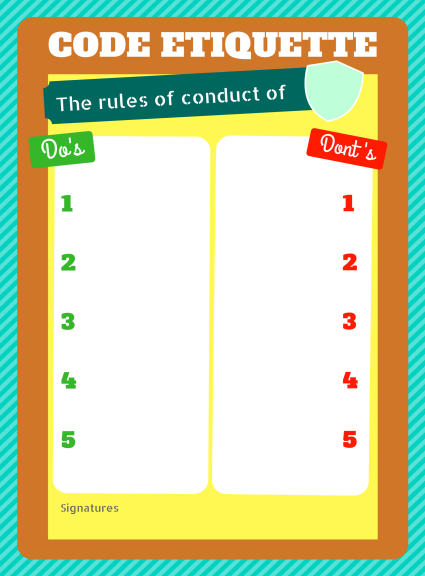 These are skills such as setting the rules of conduct together with the pupils, how to create a fun, non-formal teaching environment, how to manage motivation and so on.